We are doing it again this year! 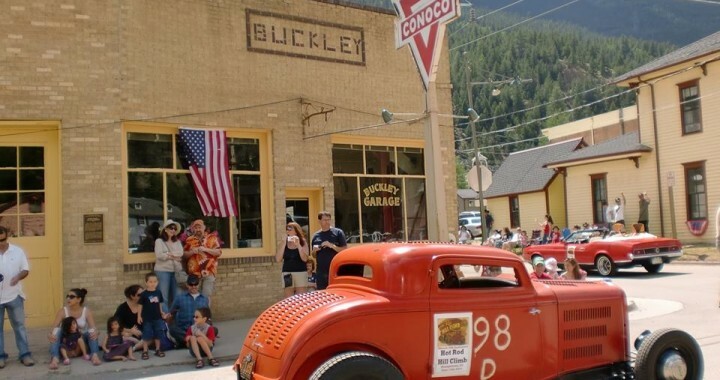 Georgetown has invited Hot Rod Hill Climb to participate in their 4th of July Parade. It is open to 1950’s era Hot Rods and Customs, stock cars, trucks of that era too. If you are interested please let me know, all cars will have posters for the doors, flags, etc! Lets help support Georgetown for opening their arms to this fantastic event! We will leave there at 9am, its about an hour drive. Parade starts at 11, followed with BBQ at City Park, Bucket Brigade Races downtown, Fireworks at Dusk, and so much more!